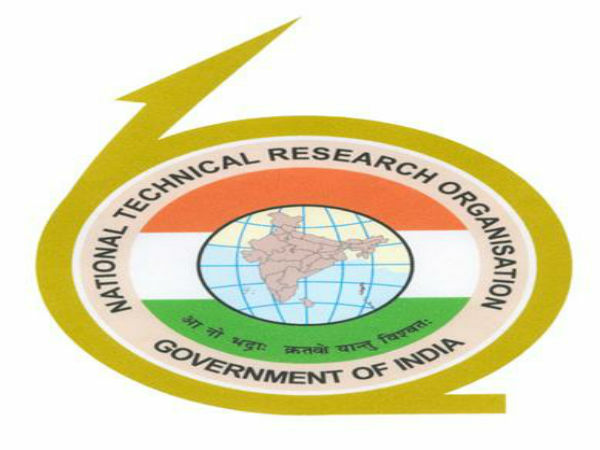 National Technical Research Organisation (NTRO) has invited applications for the post of Scientist B on direct recruitment basis, 62 vacancies. Interested & eligible candidates should apply before Apr 14, 2018. For more detailed notification about NTRO Recruitment, click here. 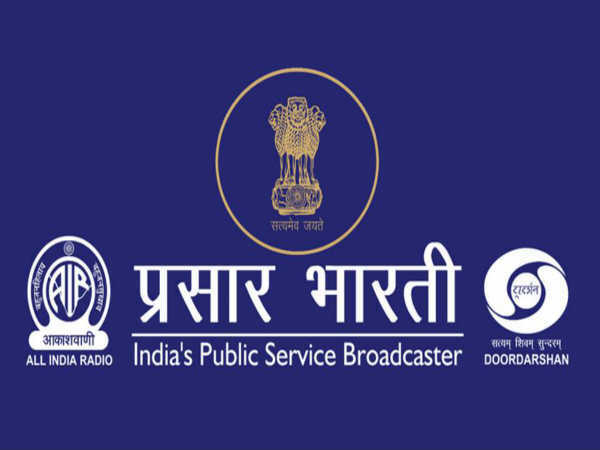 Also Read: SPSC Recruitment For Sub Inspector Vacancy: Apply Before Apr 30!